Lastly, I've been more busy than usual, ending my studies in academical art school and getting my first proper job at Ubisoft Studios was a huge, and unexpected move forward, thanks to my multiple experiences in GameJams, personals projects like IFSCL or Doctor Who, and the rest of my portfolio (basically, the most forgotten advice for anyone searching to enter in this kind of company is about having good team experiences, and gamejams are great for that). So here I am, at the age of 22, I'm considered as a UI Junior Designer in Ubi. Something I wouldn't even be able to dream of a year ago. My very personal code lyoko game project, which now has something like 4 or 5 years of existence, is somehow paused, but still loved by its very patient community (thanks again). IFSCL status is not uncertain, I still plan to continue it as soon as I can. The only problem is that it now runs with external plugins that still need to be updated. And till it doesn't depends on me, I'm pretty much on hold. I was hoping for at least a December update of those plugins, but plugins authors doesn't seems very fast for that... Anyway, red glitches and crashes at the end should be fix in the next version. Black screen at startup still reports to be mainly due to poor installation of directX and visual C++ redistribuables. The next version, which of course can't have a release date, is planned to be one about fixes in many areas. Meanwhile I'm also working on the best way to implement my most beloved monster, the marabounta. My other game, newgrounds maintained, has also been in the works for a whole year, I didn't get much time for it and it has been at an alpha stage for a long - long time (way too much actually). But I plan to release a completely-fixed version in december of the alpha. Which would includes a few new scenes, mainly a completely revamped UI, and several graphical improvements. The next step would be to release a final version in the Q1 of 2015. Which would include almost 10 new scenes, beautiful pixelated transitions pictures, new and updated musics and so on ! 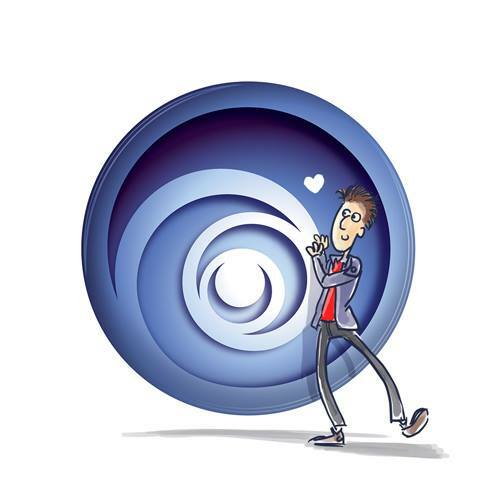 Thanks for your patience and support, and see you soon for more news ! 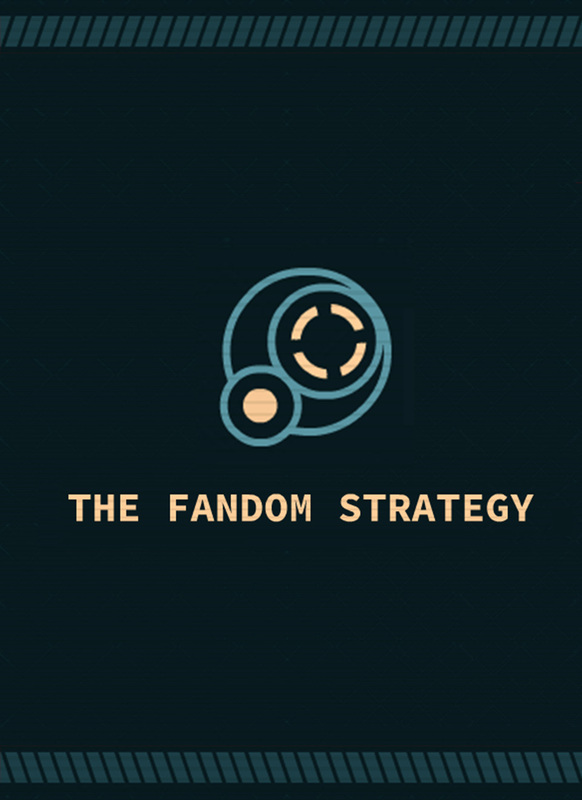 The first prototype of the Fandom Strategy is now available on download! Windows, Mac & Android. From 2 to 8 players on a same device. Unveiling The Fandom Strategy goals, in terms of multiplayer, platforms and content. What has been done, what is left to be made. A list of features that are meant to be added to the game in the future version, and how they could impact the game. First prototype of the game, local-version only (one same device). From 2 to 8 players ! Revert mode included for tablets! So we can use IFSCL in youtube vids without copyright issues? i know i'm gonna be hated for asking this but, is or will the mlp:fim fandom be included? Very impressed and as usual blown away on how cool this game is! Haven't found any bugs or glitches. REALLY COOL!! New #trailer for my #codelyoko solodev #fangame Youtube.com @madewithunity, 9 years and still counting!